Sheila was born in India but grew up in London and thinks of herself as English. 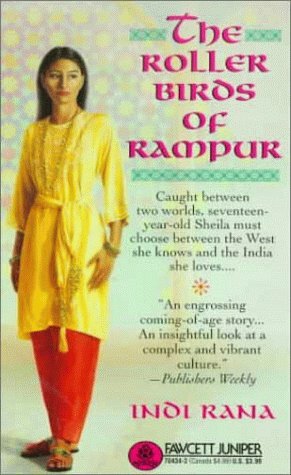 But when herboyfriend drops her because she's Indian, Sheila begins to wonder where she belongs. Since her grandparents live in India, Sheila visits them to learn more about her native land. But she ends up learning some unexpected lessons about life . . . and about herself. About Indi Rana (Author) : Indi Rana is a published author of young adult books. Some of the published credits of Indi Rana include Roller Birds of Rampur, Favourite Stories: Sri Lanka (Favourite Stories).